I'm Not Skinny: Here's why I haven't been posting much. Here's why I haven't been posting much. Hello darlings! I know I've been posting less these days and there's a reason for it! I started a new job in March and it's been a whirlwind of busy since then. I plan to create a blog schedule so that I'm posting here regularly too, because I miss it. I also want to miss the 20 lbs I've gained but that's a post for another time! 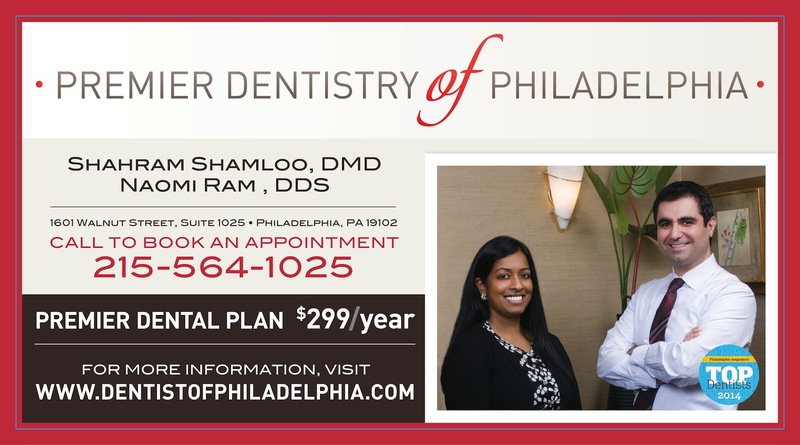 I'm now the Director of Marketing for Premier Dentistry of Philadelphia, a dental office located in Rittenhouse Square, Philadelphia. It's been fun getting back into marketing, but now I'm also designing fantastic ads and working some PR angles. I'm pretty into it. If you were hoping to stalk me, go ahead...book an appointment. If you miss my writing you can catch up on some great information on the Premier Dentistry blog I currently write.